Fat Shredding Diet Plan at 2000 Calories! It is finally here, in an eBook! Pouring over your entries to my little form on nutrition plans, I decided to start with a 2000 Calorie Plan for Fat Shredding. Notice I did not say “Fat Shredder.” While this plan is higher protein, and we aim for 50% protein, there is some variation. I actually ended up being under 2000 calories every day. You will see variation in your tracking as you use slightly different items (ex – my type of deli ham compared to yours). 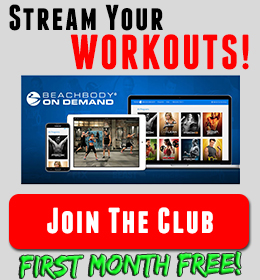 You will find a plan designed for someone who is 160-180# looking to lose weight with a Beachbody program. I assume that you are working out to a BB program. So that is 5-6x a week of tough, focused workouts. I assume that your metabolism is pretty normal too. This won’t be a HUGE deficit for someone who is 160# but it will still be a deficit. You will also have plenty of food to make sure you feel great, push hard in your workouts, and protect/build muscle as you go. Can I use this 2000 Calorie Fat Shredding Plan if I weigh more than 180 pounds? Yes with a word of caution! Obviously as you weigh more, this will be a bigger and bigger deficit. When someone runs a really big deficit for a long time, they run the risk of slowly their metabolism to a point where it becomes hard to lose any BF at all. I ran a hard and big deficit for my first round. It was about the max time I would recommend anyone doing that. I used supplements to help protect myself and at the end of 90 days I slowly worked up. If I had gone another 90 days at 1900 calories, I could have been in big trouble! So if you are 200 pounds only looking to lose 20# or so, go for it! If you are 250 and need to lose 50+, I have another plan at 2400 calories coming soon. My mindset has changed as I have worked with more people. I really believe you are wisest to run as many calories as possible while cutting, all the while still allowing you to lose weight. Your quality of life will be so much better! Sustainable lifestyles are what we want to create! Not yo-yo dieters. 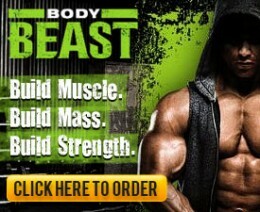 Like everything I do for teamRIPPED, this is for you! 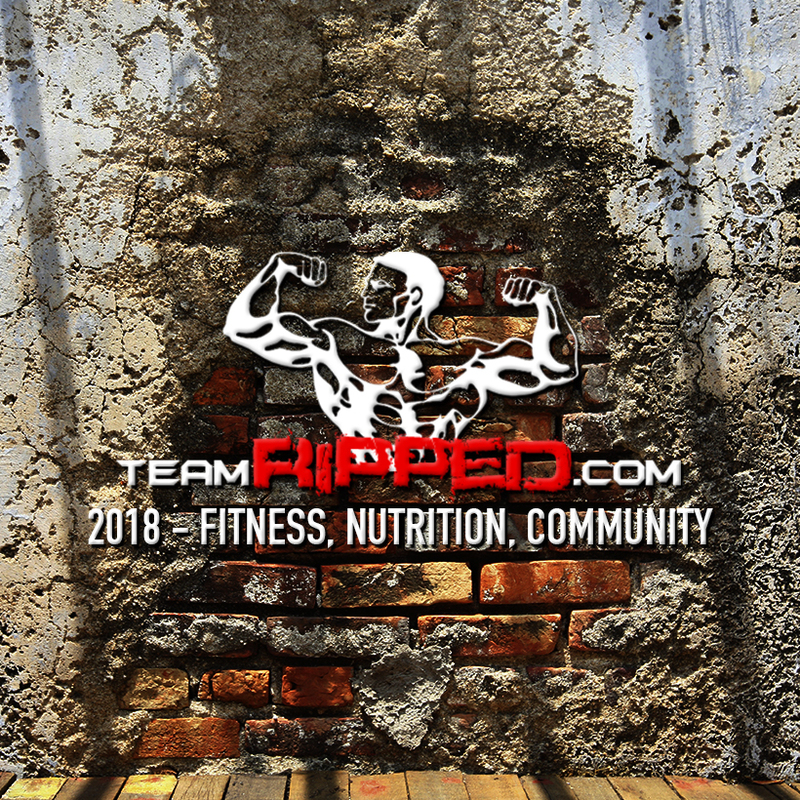 Please use, share, and bring more people into teamRIPPED. All I ask is that you respect the work I put into this. Don’t try to sell it LOL Don’t try to copy/modify it. Just use it! 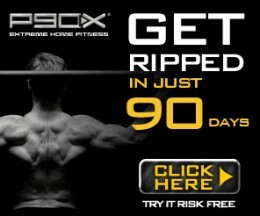 Get really ripped with it. Use it to create a lifestyle of health!